Interested in attending? Learn more about our invitation-only event for CISOs and senior cybersecurity policy stakeholders featuring sessions including "CISA: DHS’ Newest Agency and the Mission to Partner for Collective Defense," "Lessons Learned from the City of Atlanta Ransomware Attack," and "Making Security Automation Work for Your Organization." Are you a CISO? Join the NTSC Board of Directors. Become part of our national CISO coalition by joining the NTSC Board of Directors. By joining, you are investing in the CISO community and ensuring that you and your peers have a voice in Washington D.C. The NTSC helps ensure that the CISO community has the ability to impact cybersecurity policy and legislation at a national level. 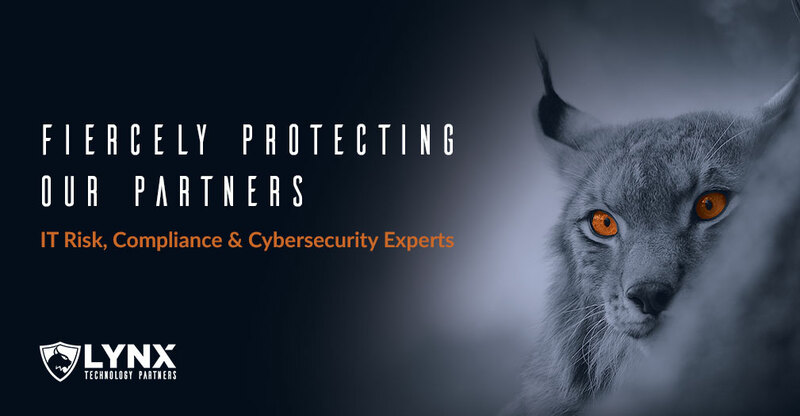 Lynx Technology Partners (Lynx), one of Inc. Magazine’s fastest-growing private companies and ranked among the top US security companies for consecutive years, has become a National Underwriter of the National Technology Security Coalition (NTSC) in 2019. Interested in attending our next Policy Roundtable? An invitation-only event for CISOs and senior cybersecurity policy stakeholders, NTSC Policy Roundtables provide a platform for CISOs to advocate for beneficial legislative and regulatory cybersecurity policies. Our mission is to serve as the preeminent advocacy voice for the Chief Information Security Officer (CISO) and to unite both public and private sector stakeholders around policies that improve national cybersecurity standards and awareness. Ionic Security accelerates Internet trust by protecting and controlling data everywhere it travels and anywhere it resides, whether on the corporate network, in the cloud or on mobile devices. The industry’s first high-assurance data protection and control platform, Ionic Security takes a comprehensive approach to protecting distributed data in today's borderless enterprise without proxies or gateways or changes in user behavior. The company is headquartered in Atlanta, Georgia, and is backed by leading firms including Amazon.com, Inc., Goldman Sachs, GV (Formerly Google Ventures), Icon Ventures, Kleiner Perkins Caufield & Byers, Meritech Capital Partners, and TechOperators. 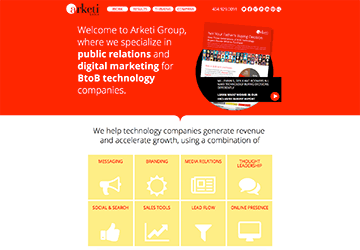 Arketi Group is a public relations and digital marketing agency that helps business-to-business technology organizations accelerate growth through intelligent strategy, public relations, messaging, branding and demand generation. Recognized by Inc. magazine as one of the “5000 Fastest Growing Private Companies in the U.S.,” Arketi’s core belief is that marketing generates revenue. Clients benefiting from this approach to B2B marketing include Aptean, COX, NCR, Equifax, Springbot and UL. Aware Force is an innovate new service that alerts employees to cyber security risks and raises the profile of IT across the organization. With exclusive videos, breaking news articles, podcasts and quizzes, Aware Force is completely branded for your organization. Updated continuously, it highlights your IT leadership, is easy to implement, builds fast ROI and generates impressive metrics (the average user spends more than 3 minutes reading each edition). We offer a sample version to all NTSC members.